In July, German supervisory authorities tested two methods for conducting a DPIA on a fictitious “pay-as-you-drive” case at a workshop in Nuremberg. This procedure has been provided with some data protection critical properties for the simulation. 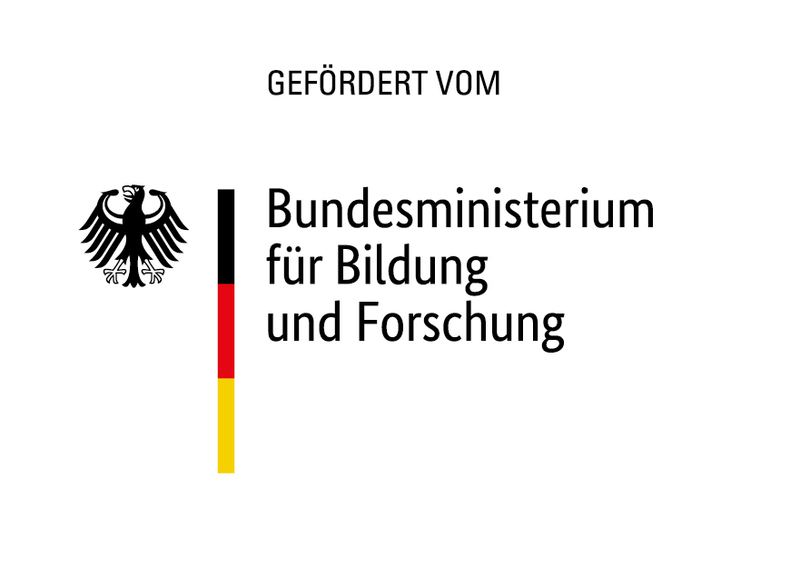 Employees of the Independent Centre for Data Protection Schleswig-Holstein (ULD) and the data protection supervisory authority of Mecklenburg-Western Pomerania carried out a data protection impact assessment based on the standard data protection model according to a process model developed within the framework of the “Forum Privatheit”. The Bavarian State Office for Data Protection Supervision (BayLDA) tests the data protection impact assessment using a method based on ISO. At the beginning of November, the 60-page test impact assessment according to the ForumPrivacy/SDM procedure has now been published.